Watch: Dr. Nipunie Rajapakse explains yellow fever. Most people who are infected will not have any symptoms or will develop a fever or flu-like illness. It can take 3 – 6 days for symptoms to develop once a person is infected. Approximately 15 percent of people who get infected progress to develop a severe form of illness in which fever, jaundice, bleeding, shock and organ failure can occur. Dr. Rajapakse says prevention through vaccinations is effective. Currently, health officials in Brazil are conducting mass vaccinations campaigns to try to prevent illness in as many people as possible. Travelers also should protect themselves from mosquito bites by using an insect repellent registered with the U.S. Environmental Protection Agency, wearing long sleeves and long pants when outdoors, and staying in accommodations with screened or air-conditioned rooms. 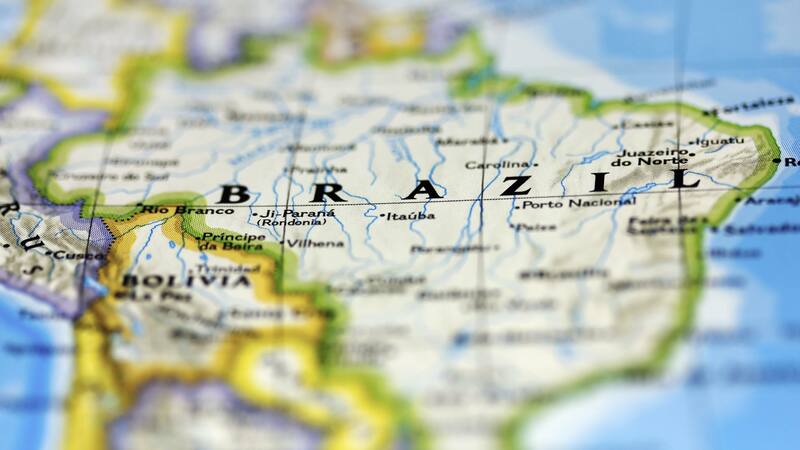 The CDC says travelers who have not been vaccinated should avoid traveling to areas of Brazil where there are outbreaks. Areas with outbreaks include the states of Rio de Janeiro, Minas Gerais and São Paulo. Mayo Clinic Minute: What are ultraprocessed foods?